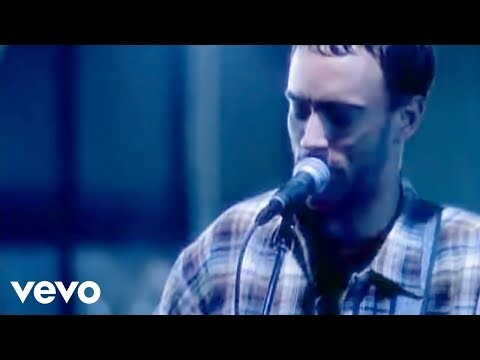 "Ants Marching" is a song by the Dave Matthews Band, released as the second successful single from their 1994 album Under the Table and Dreaming. It reached #18 on the Modern Rock Tracks chart and received some album-oriented rock play as well. It was originally on their album Remember Two Things. A version of this song live 3/26/05 is also featured on the Dave Matthews Band compilation album The Best of What's Around Vol. 1.